Hello, 我已經收到13000asiamile 啦, 請問我可唔可以cut SI 操作呢?餘下的2000miles 我唔要啦..
小斯小斯~~~~~想問下以下優惠, 如果我經THREE.COM 用張卡交電話費>$100, 算唔算呢? THANKS!!!!!! 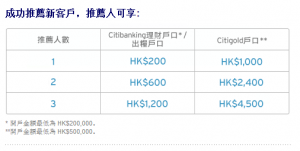 我打去Citibank 問，話距地銀行只可以幫客戶向中銀，星展，HSBC ，渣打申請SI. 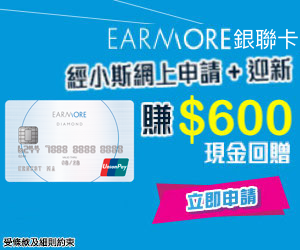 恆生就唔得。所以如果係恆生就要我自己去搞，咁就無小斯所講嘅coupon. 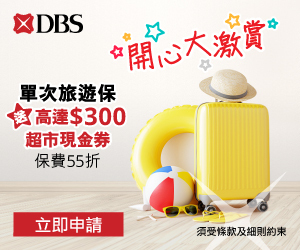 而且就算係中銀果4間，花旗只會畀1次200coupon. 唔知咁夠唔夠cover SI fee. Is this entitlement not available anymore? 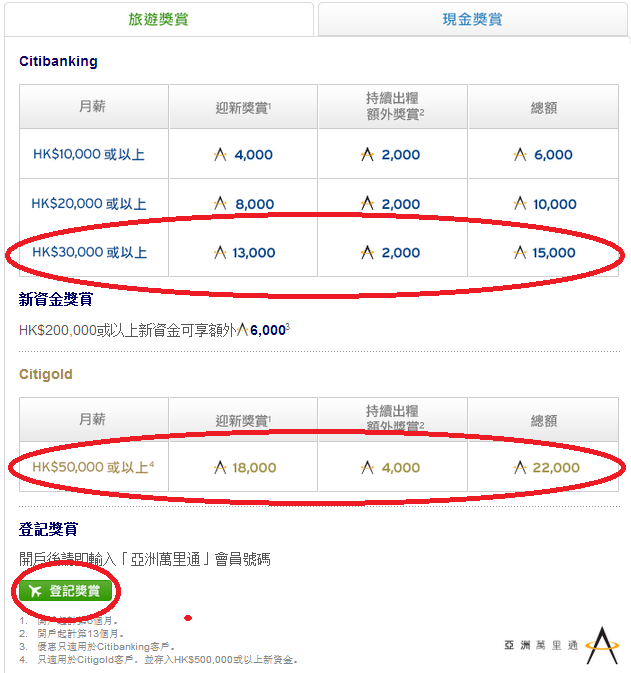 如果我係Prestige 客, 咁我同老婆聯名開Citigold, 有無機會幫佢開Prestige/PM card ? 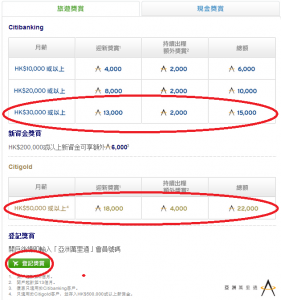 好有用，請email 你account 俾我做 referral，我去開citi bank account. 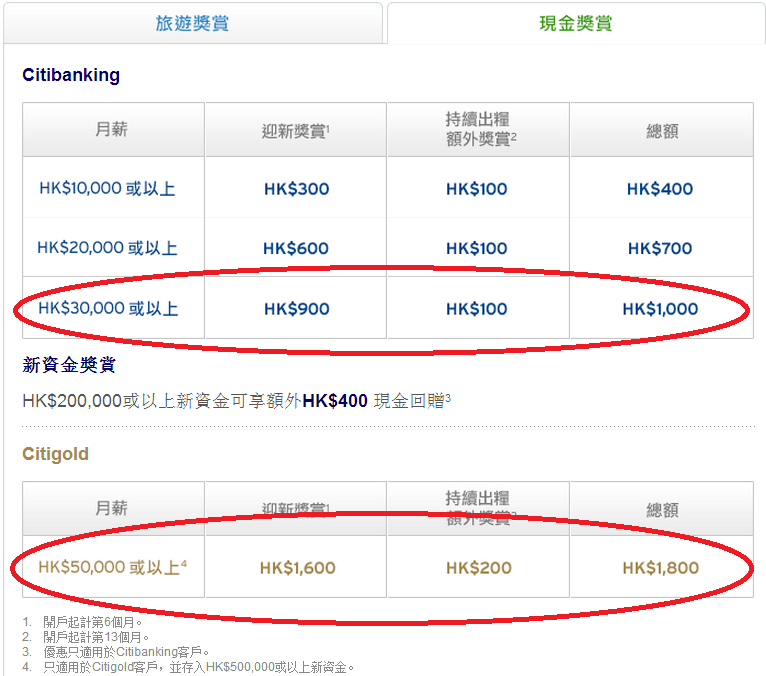 我人工 10K, 但 SI 過 citibank 30k 是否可以有 30k 的出糧戶口 offer? Thanks for your reply, hehe. 你好! 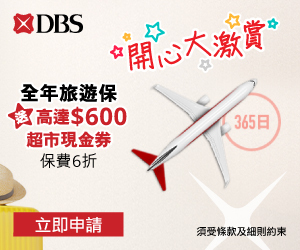 呀, 我知Flagship branch 會有多D offer, 但我以為係淨係d cash coupon, 連miles都有多? Hi, any info on how much it costs for SI to transfer money from Citi back to other banks, please? -_- why u dun ask me directly le? 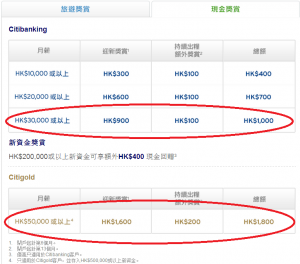 其實, 開CITIGOLD ACCOUNT及把新資金50萬作3個月定期存款, 可以獲批CITIBANK PREMIERMILES. Could you tell us more detail information?